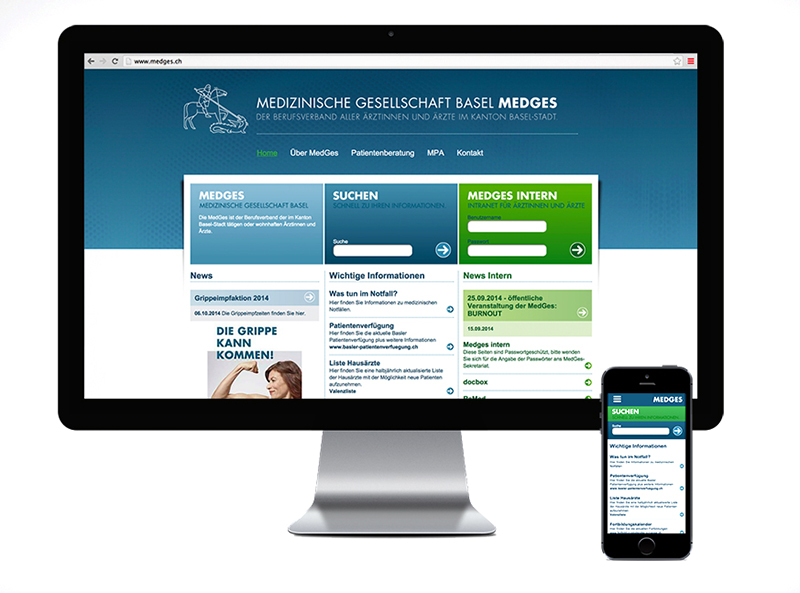 For the redesign of this well established Swiss medical services portal site, an intuitive information based UI flow was created, along with a modern color palette. The website is used by both doctors and patients to seek information on each other via data sheets and downloadable pdfs. Therefore an organized visual approach to the search function was created. 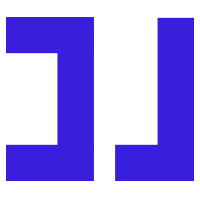 Design included creating desktop page versions, conducting user testing, evaluation, design and exploration of logo refresh, creating any supplemental icons, logos, graphics and a style guide for client.